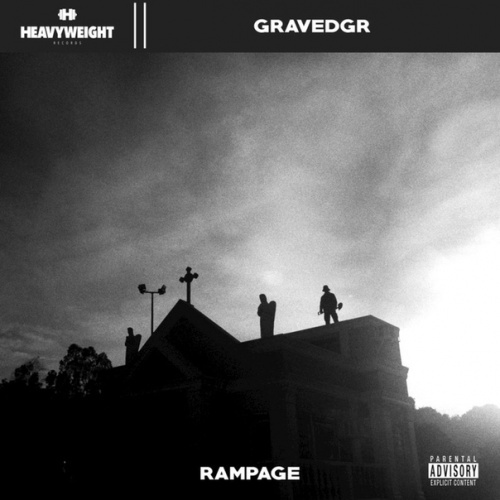 After tearing up the Wasteland stage at EDC Las Vegas in May, GRAVEDGR has released his debut single titled “Rampage”. The masked artist uses growling basslines, stabbing percussion, and serrating synths to create a face melter that’s perfect for the festival main stage or a work out session at the gym. The head banging tune was released through Heavyweight Records, a label started by Carnage about a year ago. Early supporters of the track include Hekler, LOUDPVCK, GOMMI, Valentino Khan, Alison Wonderland, LNY TNZ, and Antiserum. Be sure to watch the music video below, directed by Paco Raterta!